Fit for most types of car. No drill needed, just clip on the original pedals and screw to fit. Easy to install. It is easy to operate your vehicle and diminished foot fatique. 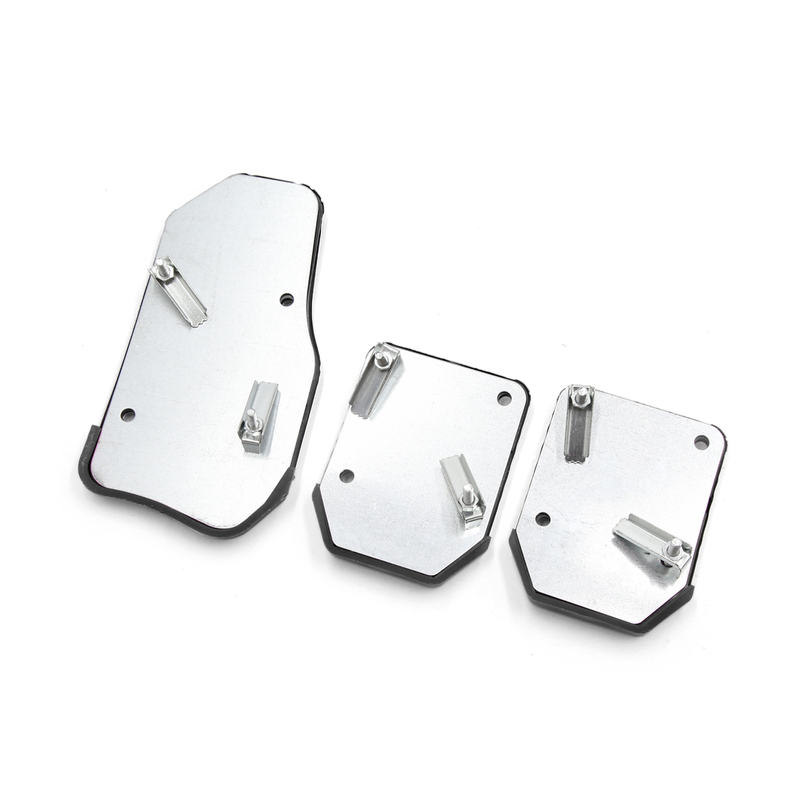 Maximize the contact area of pedal which adds a comfortable driving experience. Easy installation, no drilling required and to reduce the fatigue during driving.